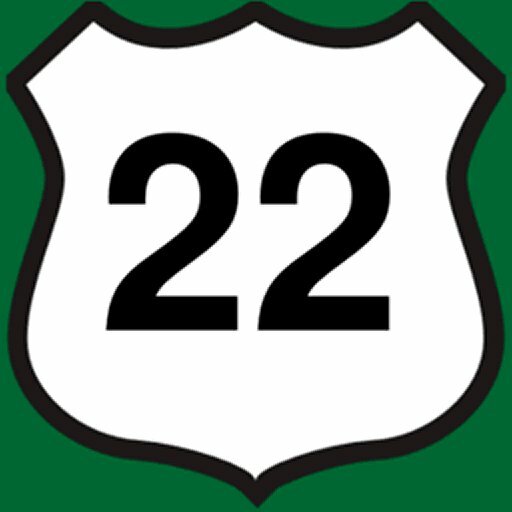 Hello NJroute22.com readers. Today I’m just going to make a brief post about something that recently astounded us. For some background, we choose our foods very carefully most of the time. There is literally no “snacking” in our household. In particular, things like chips. And there is resistance to popcorn as well, although it sometimes sneaks its way in. Our bottom line is that any and all snack food – regardless of how organic or sustainable it is – is not good. Meat, dairy, and other raw food is always a better alternative. You’ll notice that if you ever watch our weekly Supermarket Roundup VLOG. Just think about why it’s so easy to shovel chip after chip into your gullet. Almost robotic and mindless! That never happens with plain meat. You just eat slowly and stop when you’re satiated. The problem with processed carbs like chips is that you’re never really satiated. We love the Christmas Tree Shops over near the Somerville Circle in Bridgewater, NJ. We frequently find some interesting (and inexpensive) things for our kids (and ourselves) here. Arts & Crafts, tea bags, ice cube trays, seasonal items, whatever. But something struck me the other day. The size of snack bags has ballooned like the waistlines of most Americans. The photos in this post (I had to borrow a camera) are of some “South of the Border” tortilla chips. A 24-ounce bag of corn chips! For just $3.99! That single bag of “chips” had more carbohydrates than I eat in a month. There were others as well. Like massive bags of popcorn – that was actually larger than my baby boy (in volume). Why do people need so much? I guess since foods like this have essentially been ignored by us for many years – we lose touch with what the rest of society is doing, eating, and buying. But it was head-shaking for us. I mean they didn’t even have 24oz. bags of anything at BJ’s 20 years ago. I can imagine at some point in all of our lifetimes, that people will actually get second mortgages on their homes to finance additions – JUST TO STORE THEIR MASSIVE BAGS OF SNACKS (as well as themselves). Sure, I will admit that at some point in my life, I really “enjoyed” eating those types of foods (non-foods). But after realizing that there is essentially zero nutrition, and only psychological pleasure and addictive blood-sugar manipulation – we opted out. I will probably always miss the former addiction. And possibly become susceptible to temptation. But I write about it to keep those thoughts front and center. It helps build my resistance to why we were once obese land-monsters, and are now lean, mean, fighting machines.